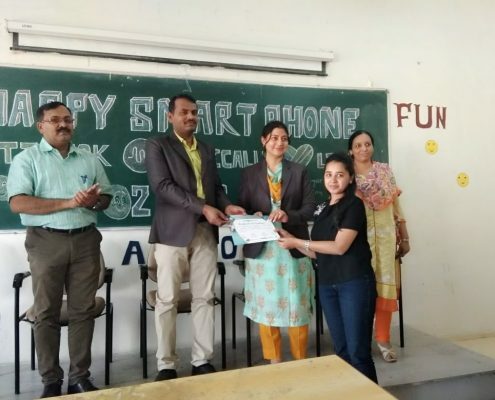 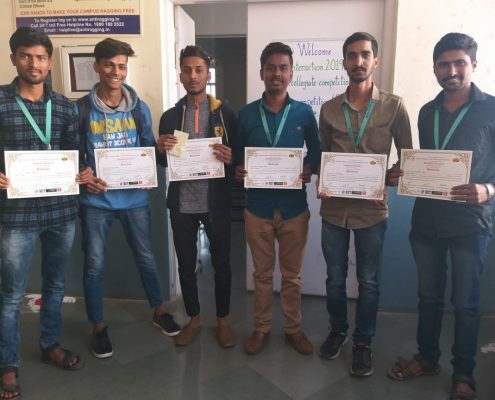 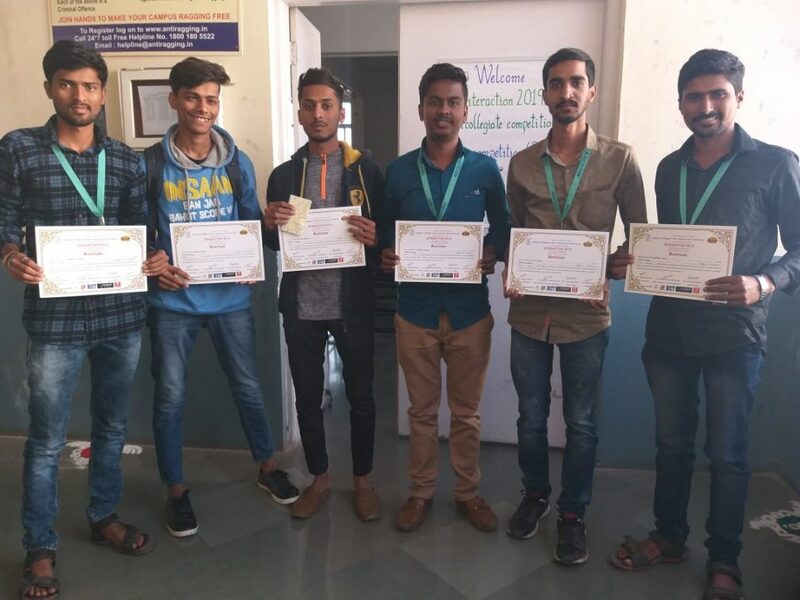 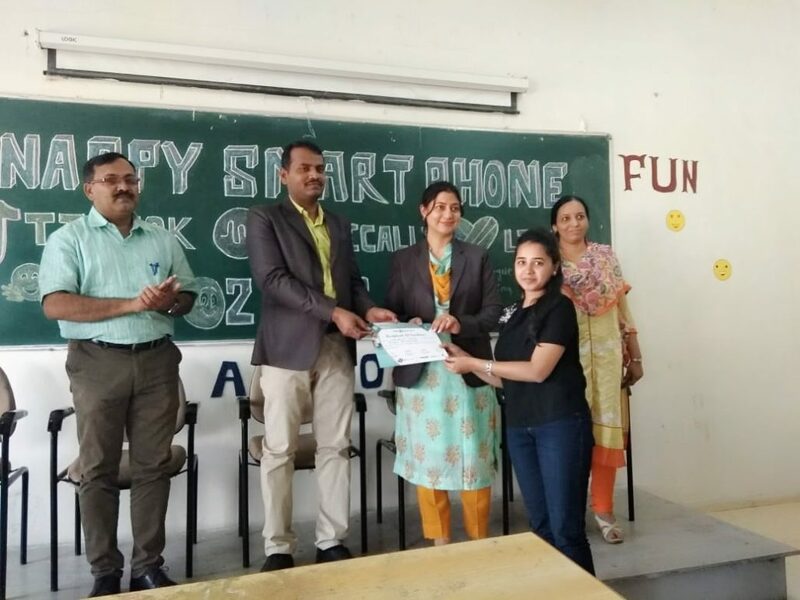 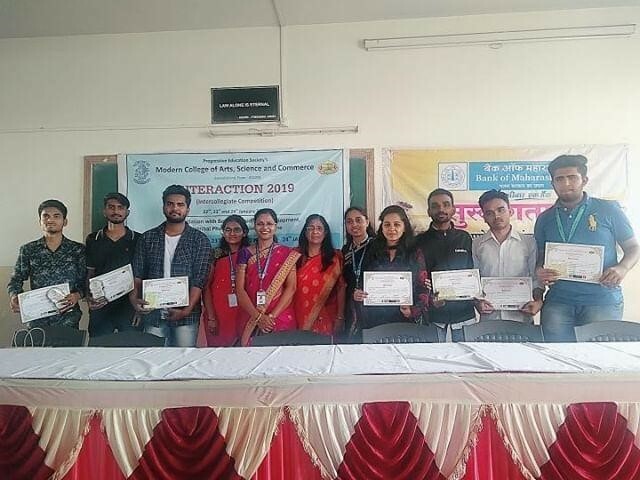 ICCS students participated in various competitions like Programming, Quiz, Brain Battle, GUI Designing, Roadies, Treasure Hunt, Seminar, 1 Min Mobile Clip in different places like G.S. 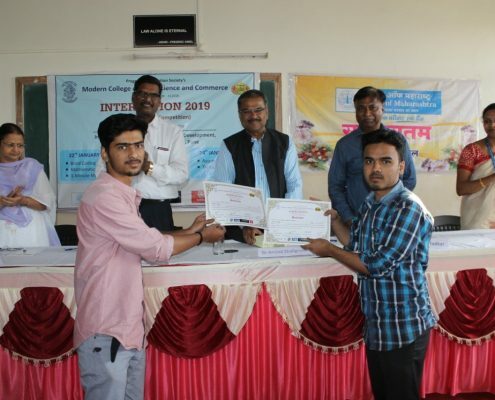 Moze College, H.V. 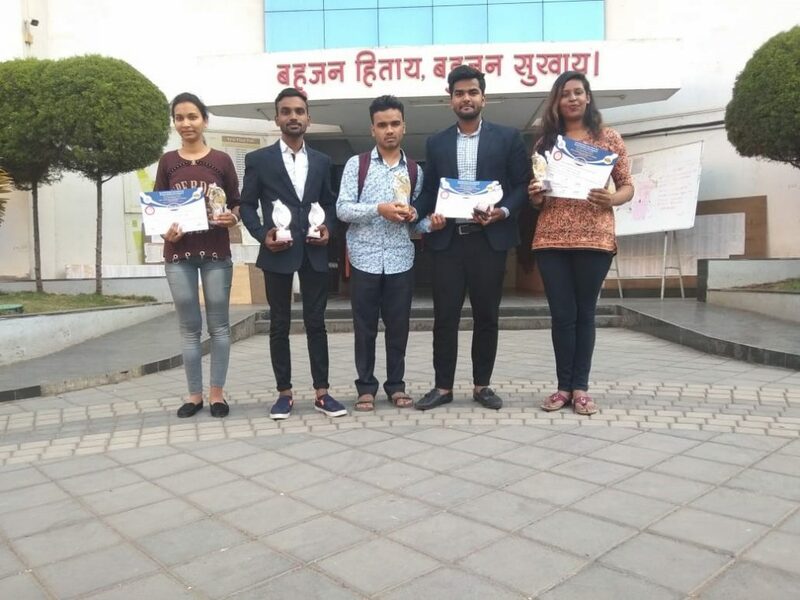 Desai College, Modern College Ganeshkhind, PCCOE college pimpri, R. M. College, akurdi, Savitribai Phule Pune University. 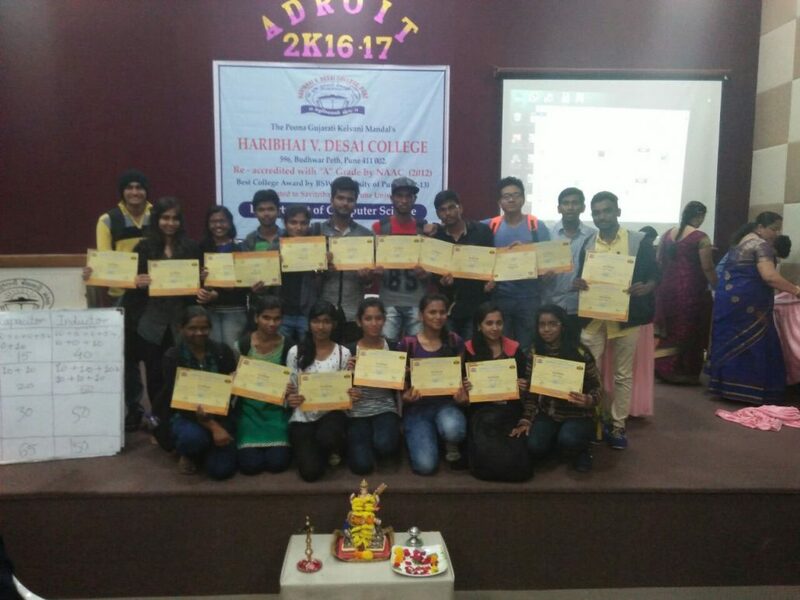 ICCS S.Y.B.Sc. 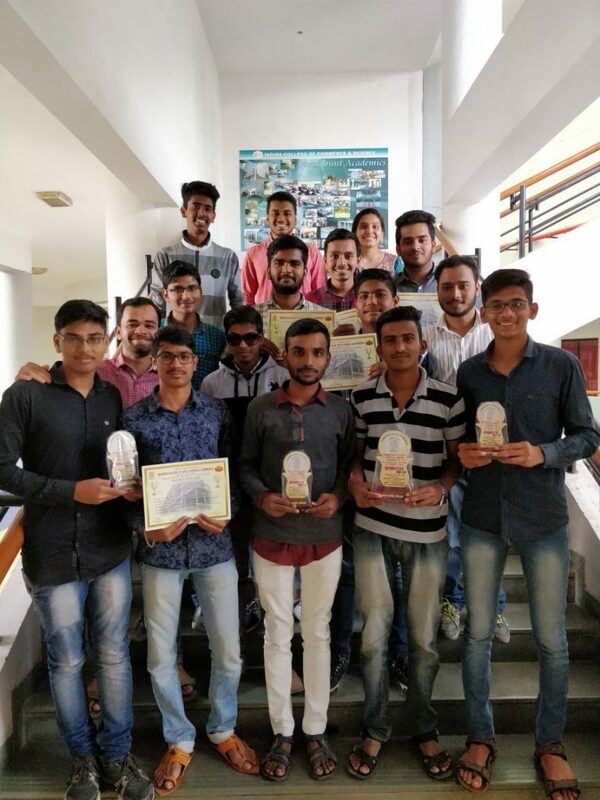 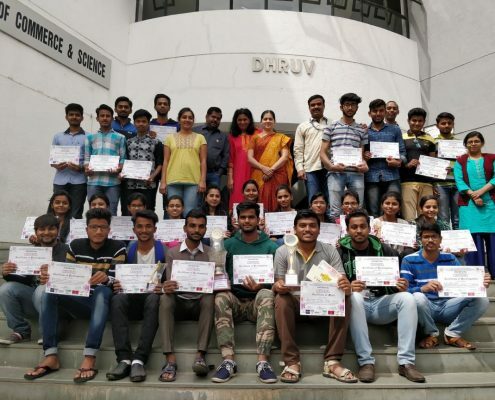 (CS) 45 students and F.Y.B.Sc. 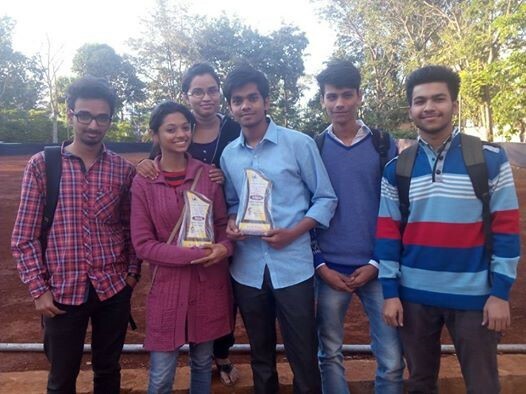 (CS) 10 students are winners in different events mentioned above. 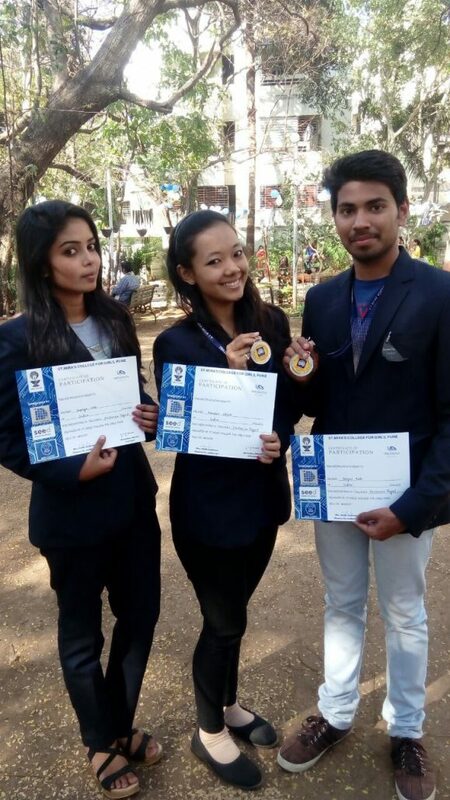 ICCS S.Y.B.Sc. 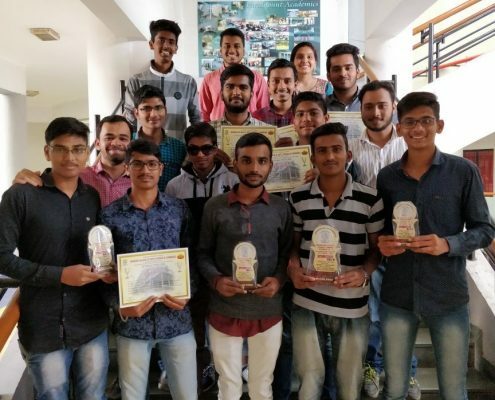 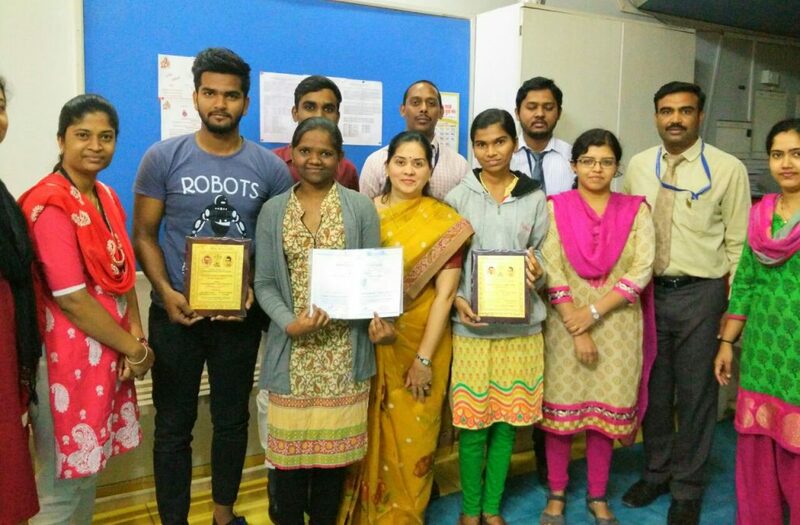 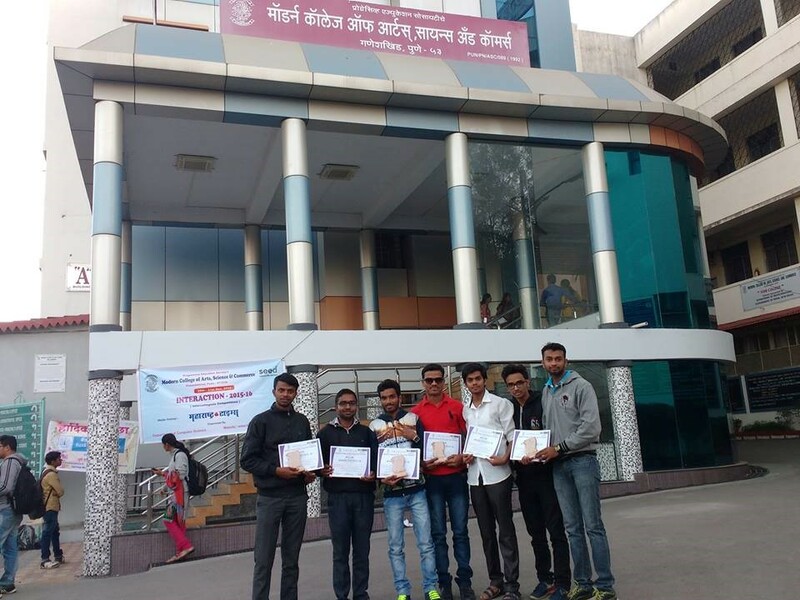 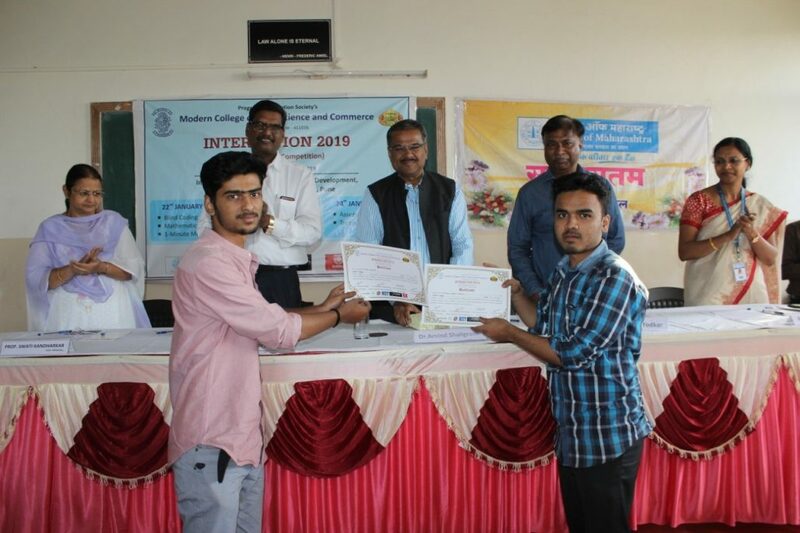 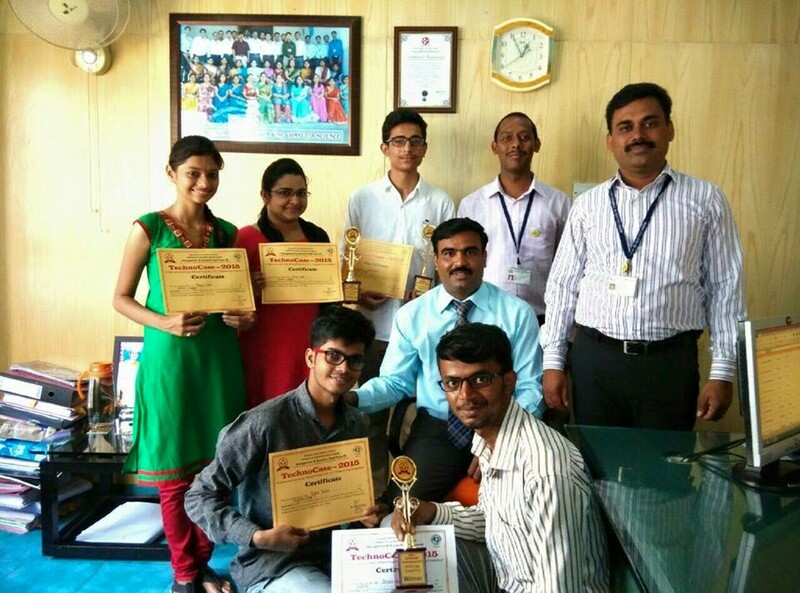 (CS) students won 23 competitions and F.Y.BSc(CS) students won 5 competitions. 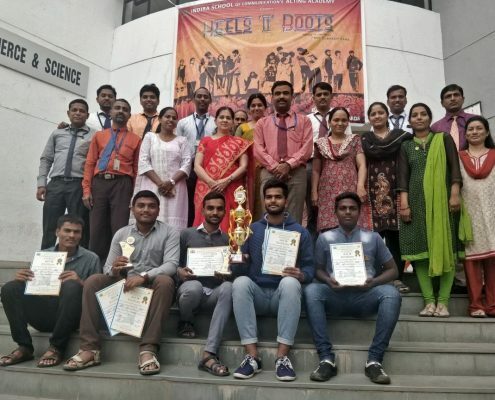 ICCS students are Champion Trophy winners at H.V. 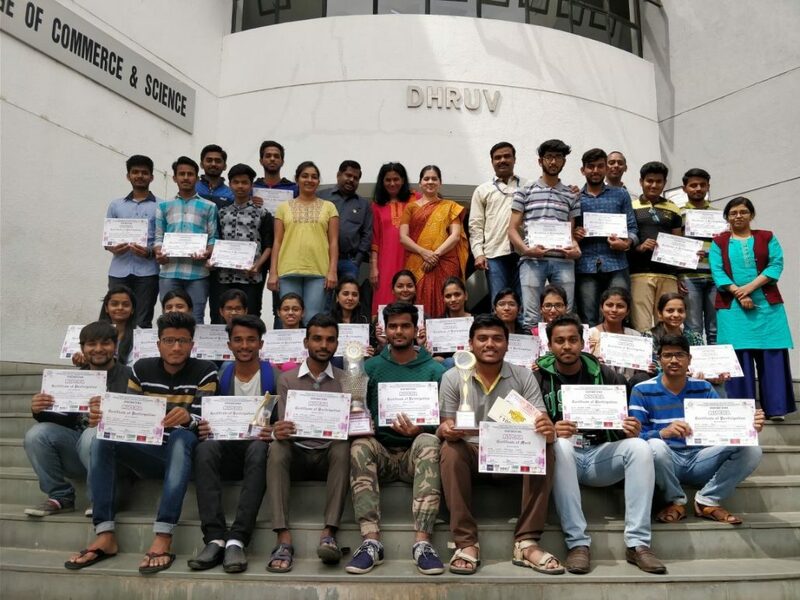 Desai College and PCCOE College. 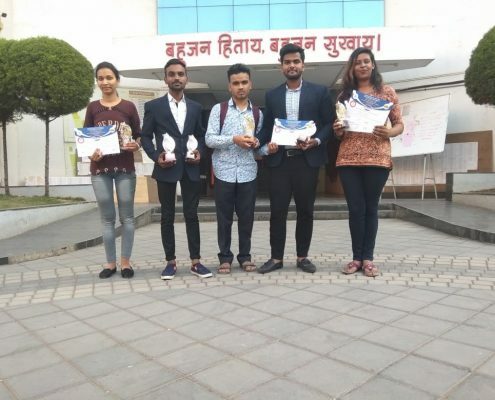 RJSPM’s Arts Commerce and Science College, Bhosari-39. 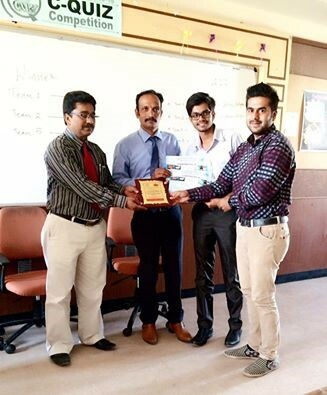 Prof. Ramkrishna More ACS College, Akurdi, Pune-44. 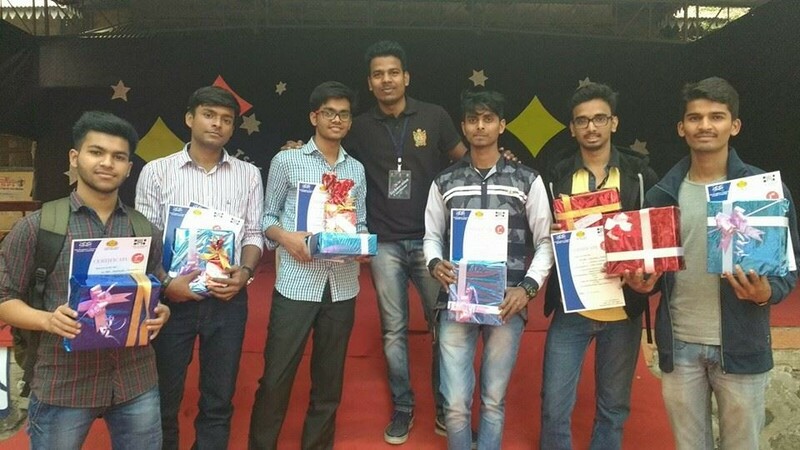 IT-Matrix 2015-16 Intercollegiate Competition at RJSPM’s Arts Commerce and Science College, Bhosari-39. 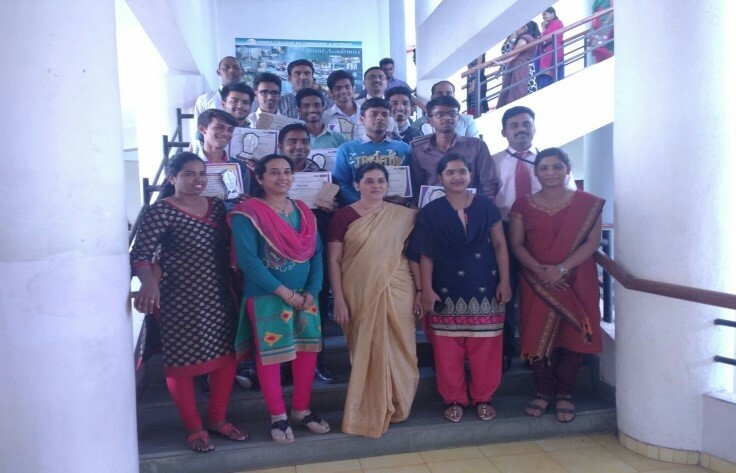 RDX 2016 Intercollegiate Competition at Prof. Ramkrishna More ACS College, Akurdi, Pune-44. 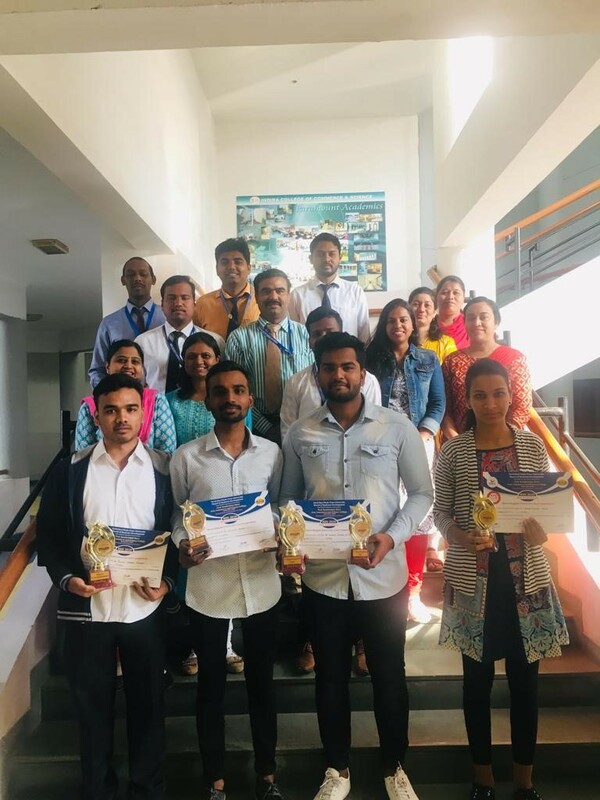 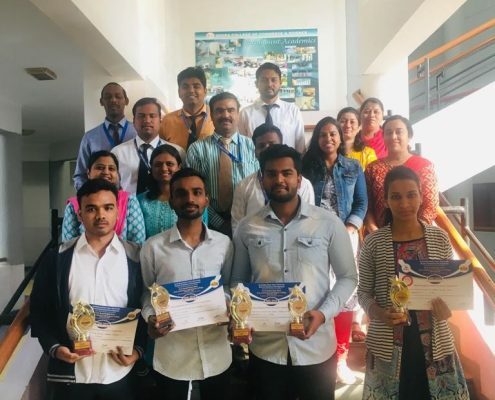 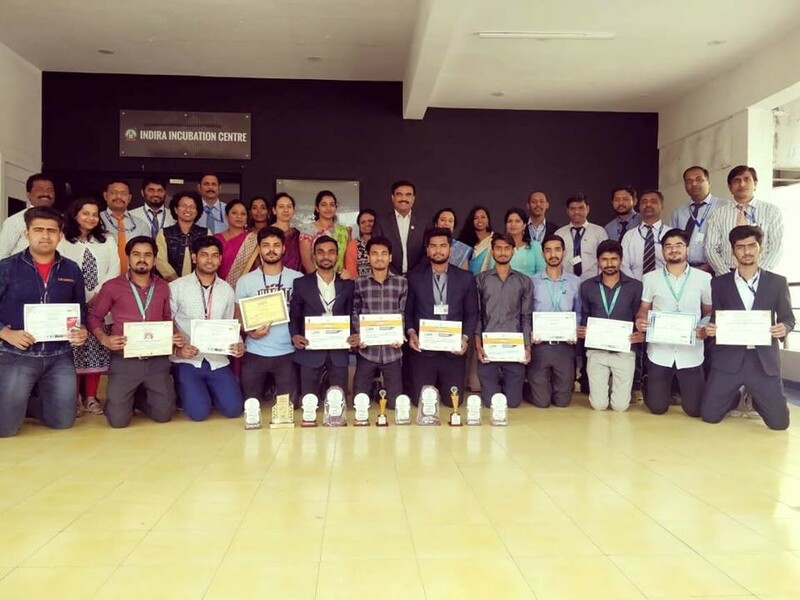 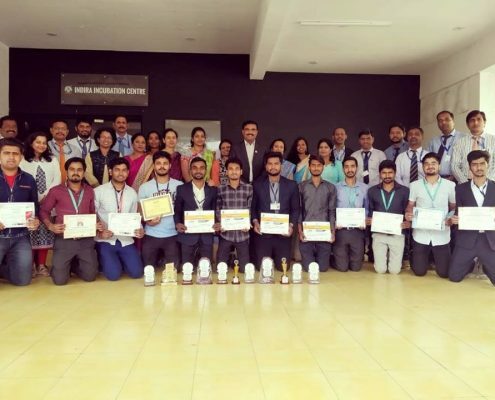 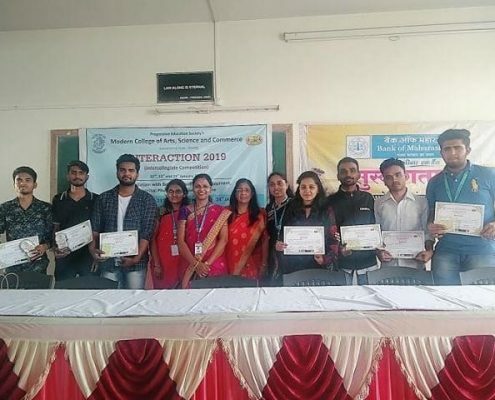 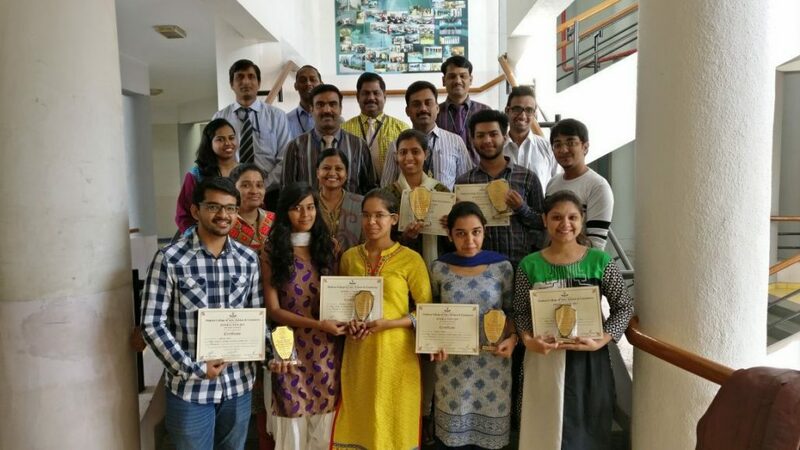 Group photo of ICCS faculty with winners in intercollegiate competition at various colleges.